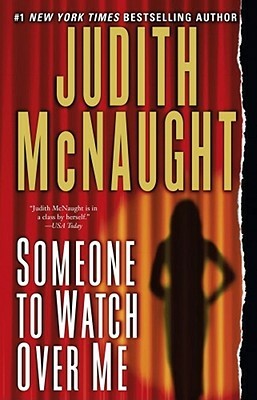 #1 "New York Times" bestselling author Judith McNaught crafts a thrilling tale filled with unrelenting suspense, unforgettable characters, and powerful undercurrents of greed, ambition, and desire. Leigh Kendall reveled in her stellar Broadway acting career and in her marriage to Logan Manning, scion of an old New York family. When her husband finds the perfect mountain property for their dream house, he decides to surprise Leigh with her first view of the site. Driving upstate on a winter's night, Leigh is run off the road in the midst of a blinding blizzard. When she awakes in the local hospital, seriously injured, the police inform her that her husband has mysteriously disappeared, and Leigh, although obviously distraught, becomes the focus of their suspicions. The more she discovers about her husband and his business affairs, the less she realizes she knew about Logan Manning. Now, Leigh is heading deeper and deeper into unknown territory...where friends and enemies are impossible to distinguish, and where the truth becomes the most terrifying weapon of all.